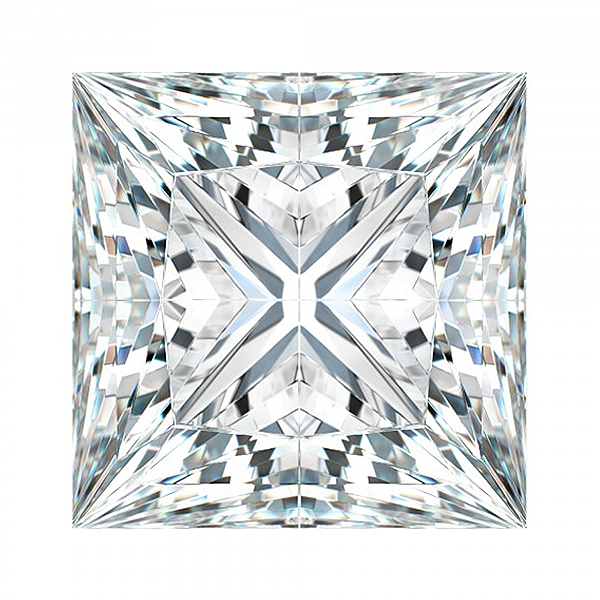 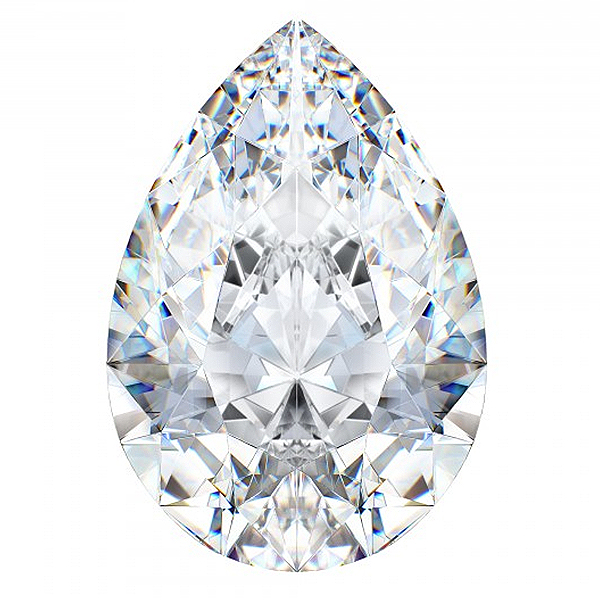 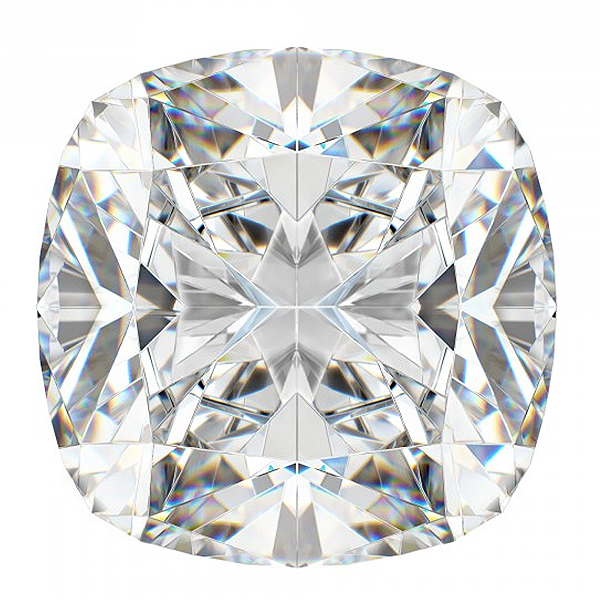 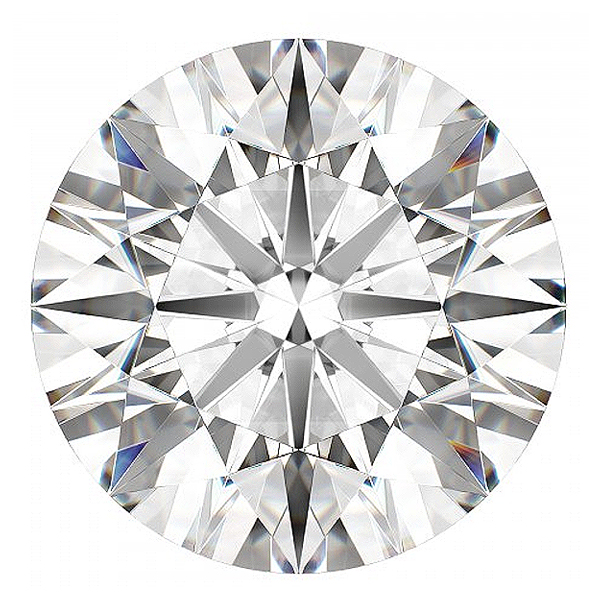 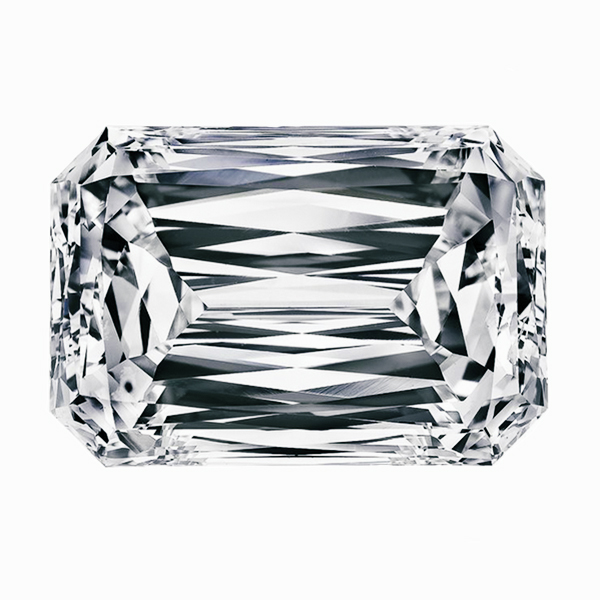 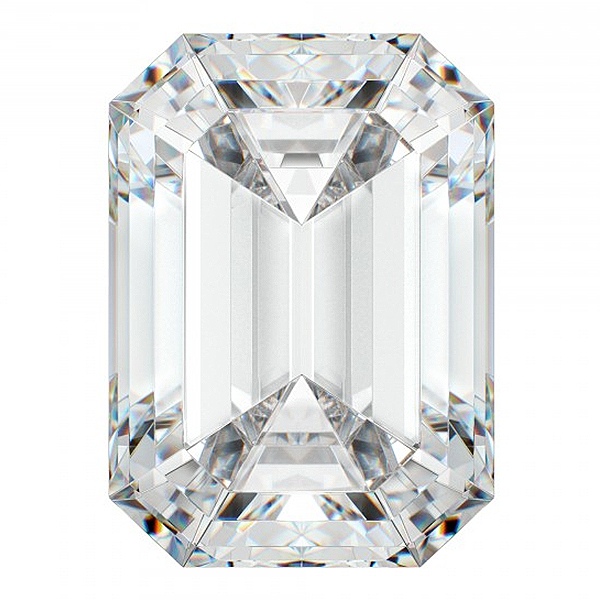 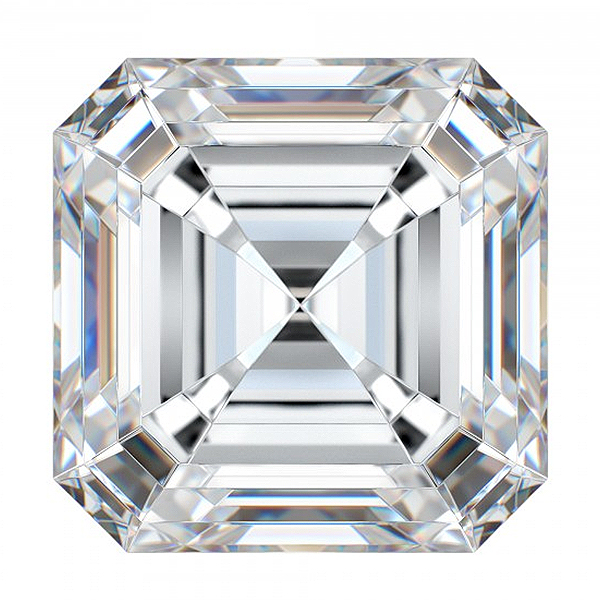 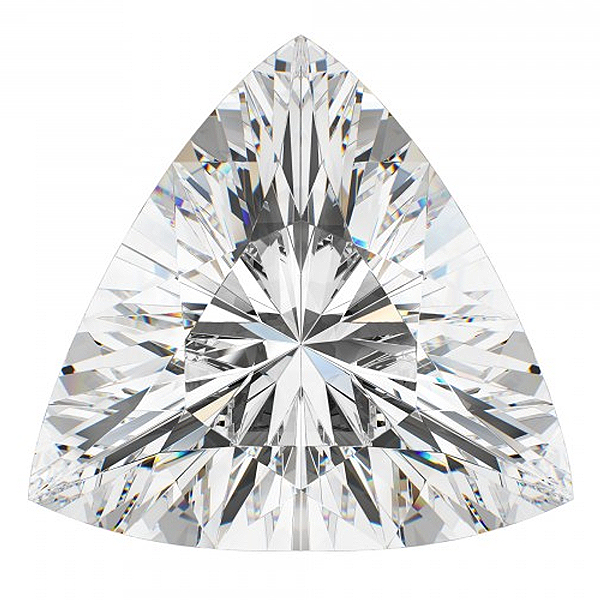 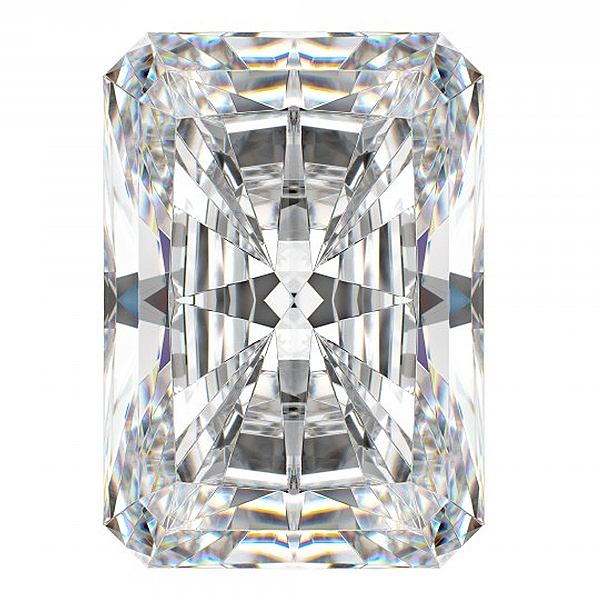 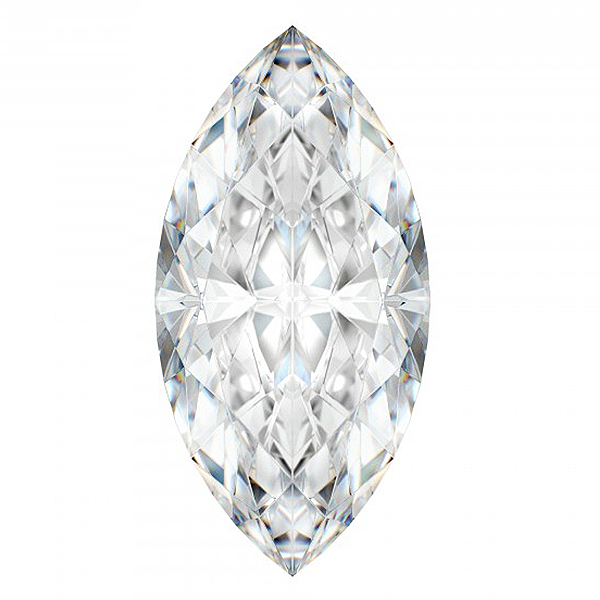 Combined, our expert team of diamond specialists and consultants have decades of experience. 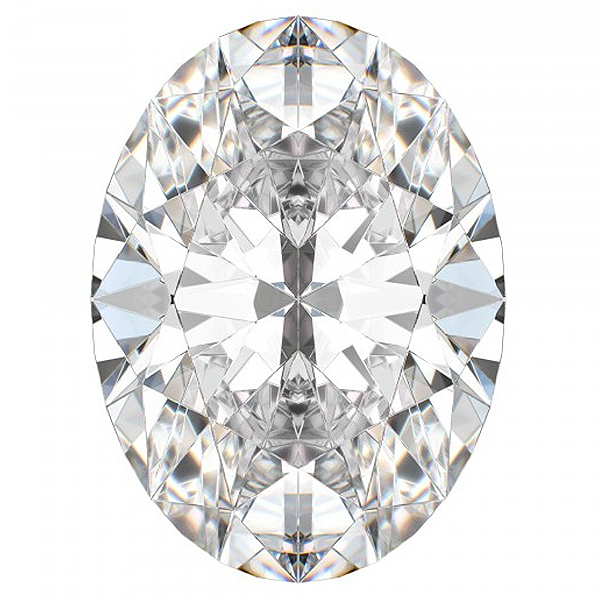 Add to that the Company Director Ran Loupo’s 20-odd years working in the jewellery trade and you know that you’re receiving the best, most sound advice in the diamond industry. 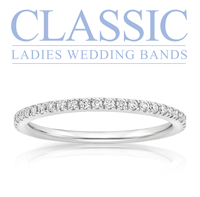 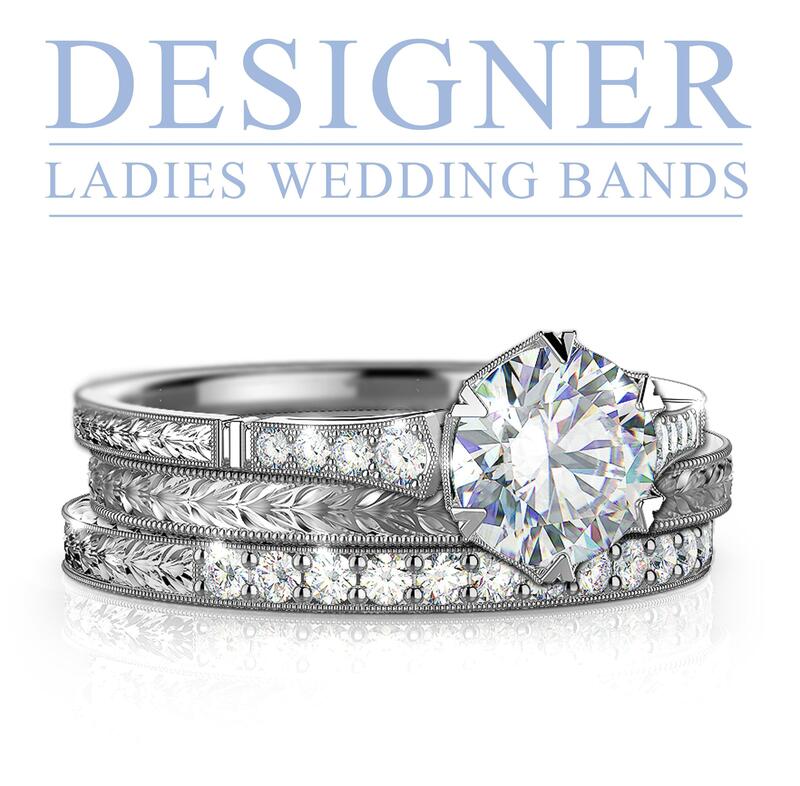 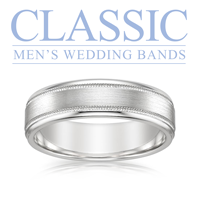 We have produced over 40,000 rings and other pieces of jewellery to date, all with a lifetime guarantee. 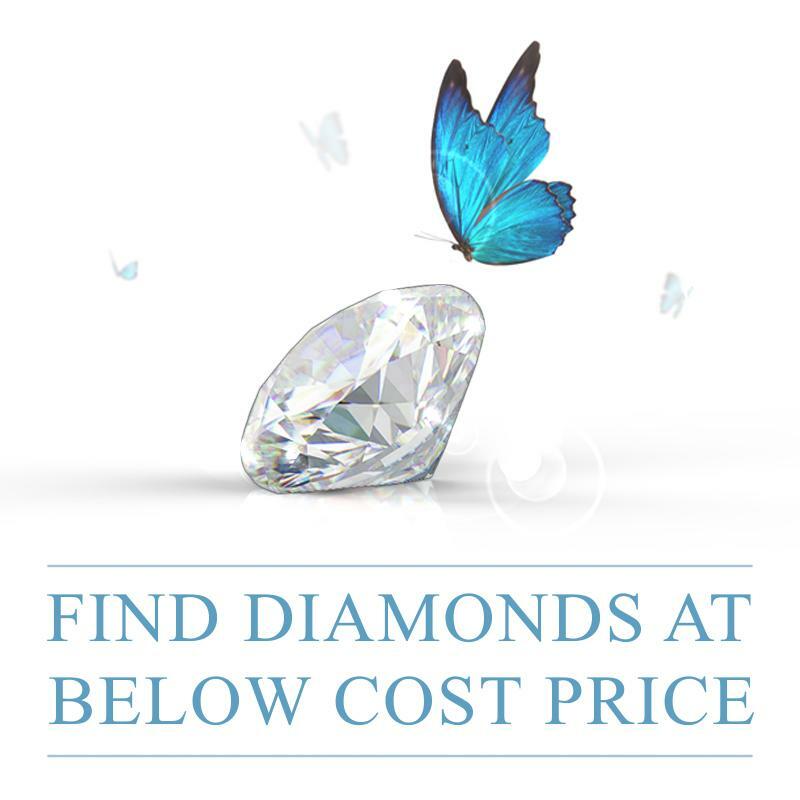 We also house a vast collection of diamond jewellery at wholesale prices so rest assured you’ll find your dream piece well within your budget. 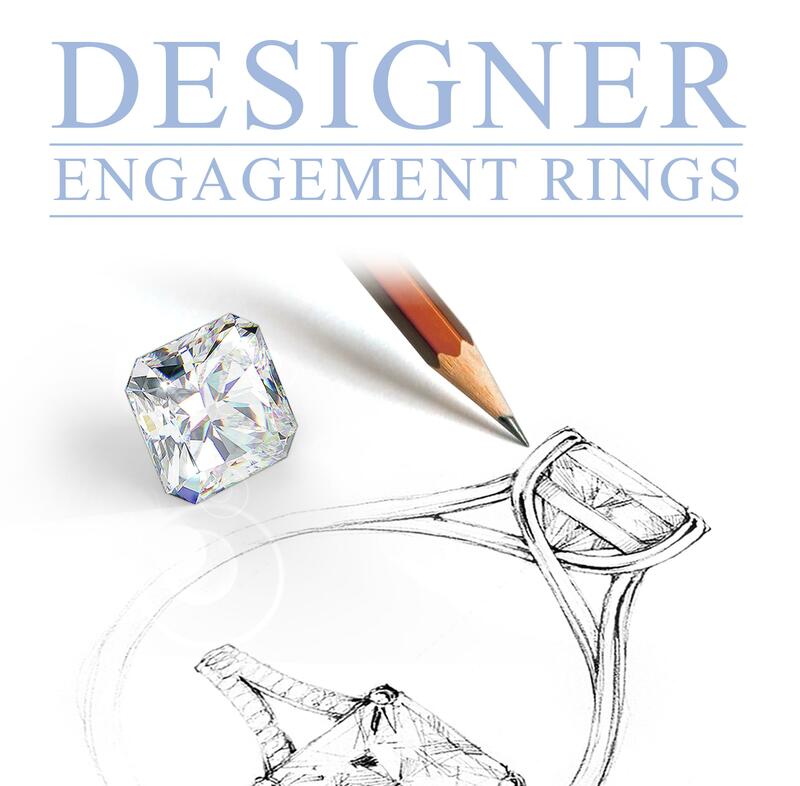 Ran Loupo’s has a passion for producing exquisite jewellery design. 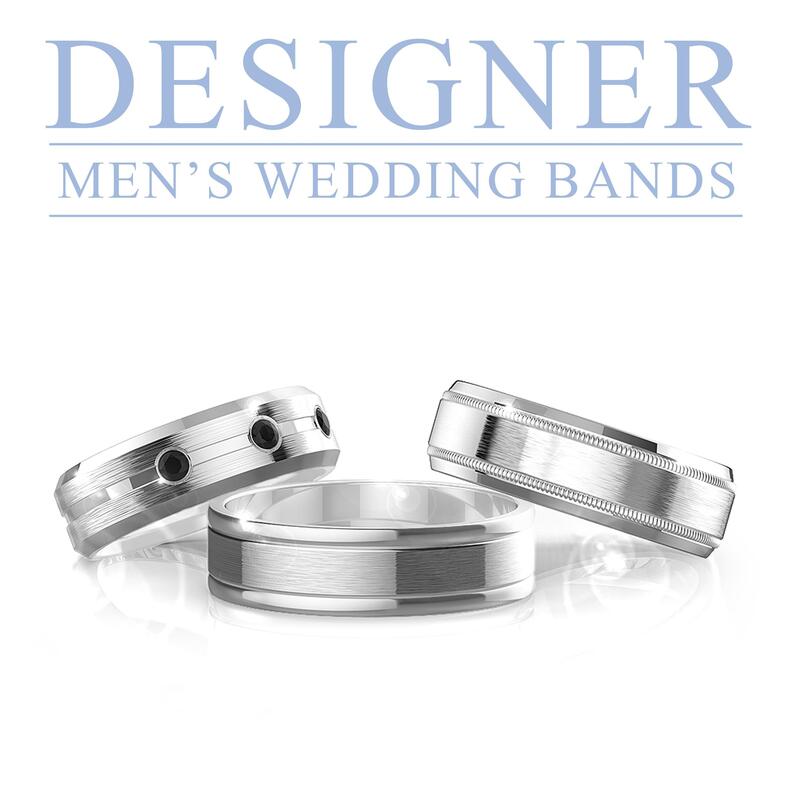 His keen eye for design and his quest for perfection have earned him the reputation as king of elegant custom-made designs. 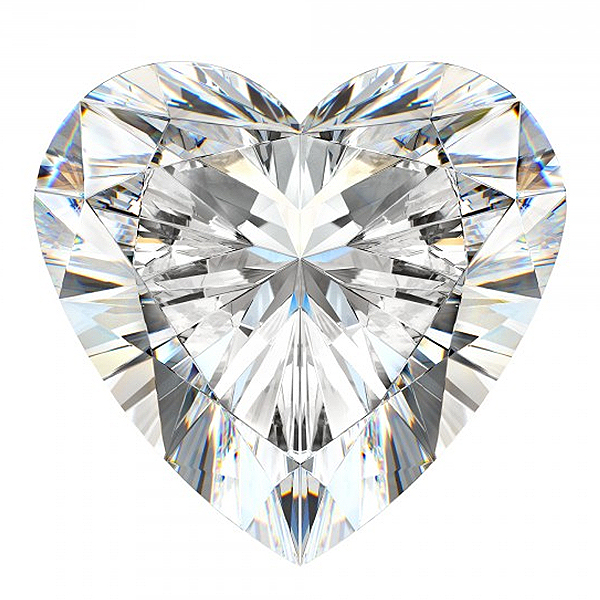 At the Diamond Channel we live and breathe this passion.